After 10 years of inaction, the Ghana Education Service (GES) has activated processes to revise the syllabi of basic, junior and senior high schools this year. The decision to revise the syllabi is part of the government’s educational reform agenda. In an interview with the Daily Graphic, the Director-General of the GES, Professor Kwasi Opoku Amankwa, explained that under normal circumstances, “the curriculum is supposed to be revised every five years, but our curriculum has gone beyond 10 years without being reviewed”. “Again, there are many duplications and irrelevance in the curriculum and that is one of the key things that the government has put on its agenda — to reform the curriculum,” he stated. However, the decision by the GES to revise the syllabi has drawn sharp criticisms from book publishers, who insist that the move will negatively affect their businesses and the quality of books they publish for lack of in-depth research. 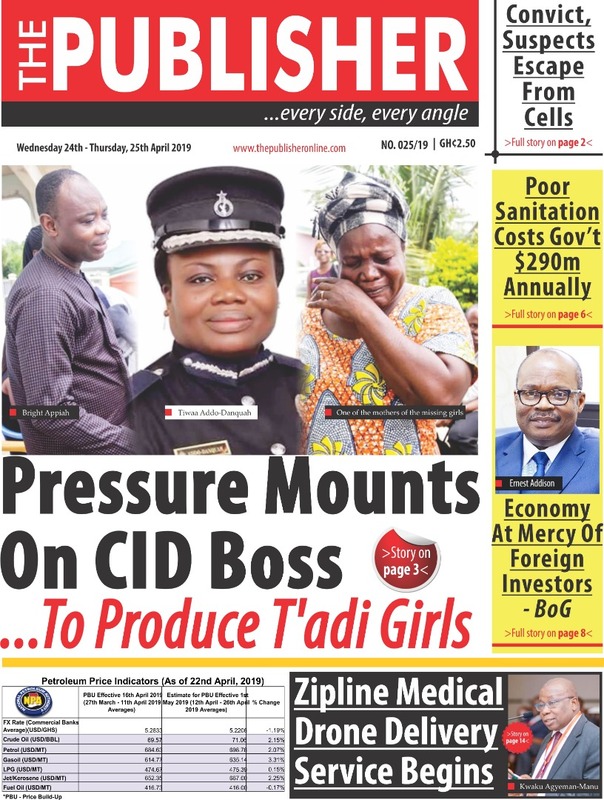 Speaking to the Daily Graphic in Accra, the Managing Director of Badu Nkansah Books Company Limited, Mr Badu Nkansah, pleaded with the GES to postpone the implementation of its decision to 2021 to allow the publishers to do more research on the new syllabi to avoid plagiarism. The postponement, he explained, would also enable the publishers to sell their already published books and repay the loans they secured from banks for their business. Articulating the concerns of the publishers, Mr Nkansah said in June 2018, there was a communique indicating that the GES was going to introduce a new curriculum into the educational system. He said when the association approached the GES to confirm the information, the service gave an assurance that it was not going to implement any new syllabi. He said the GES explained that it was just studying options and that it was still going to work with the old syllabi. Mr Nkansah said based on that assurance, most of the publishers went ahead to produce books based on the existing syllabus. However, in September 2018, the GES released another communiqué indicating that it was going to implement a new curriculum in January this year. He said the communiqué had affected the publishing business, as most of the members were running at a loss. According to the publisher, because of the directives, there was low patronage of the old books, resulting in a pile-up of books in the various wholesale and retail shops. He pleaded with the GES to give a second thought to its decision and give some attention to the views of the Ghana Book Publishers Association (GBPA) whenever the service was making any such move. He said most of the publishers took loans from banks to publish books based on the old syllabi and so if the GES went ahead to implement the new syllabi, it was going to cause severe financial drawbacks in the publishing business. Mr Nkansah said the decision to come up with new syllabi was impromptu and was going to breed plagiarism in the publishing industry. “We want the government to relax because it can’t just release a communiqué and within four months seek to start implementing it.That is too swift and if it does this, authors will copy from others because there will be limited time for us to do research,” he stated.